The Shure SRH440 Studio headphones were released into the market in 2009. 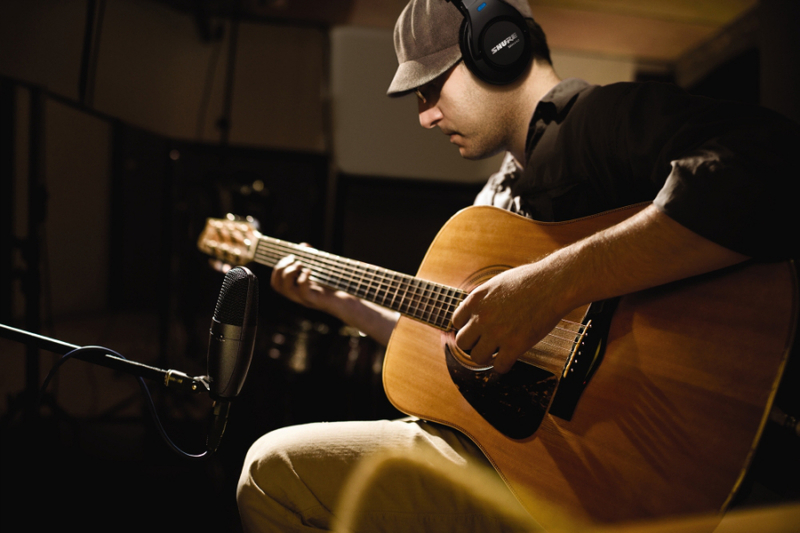 They have quickly become a standard for both home and professional studios alike. 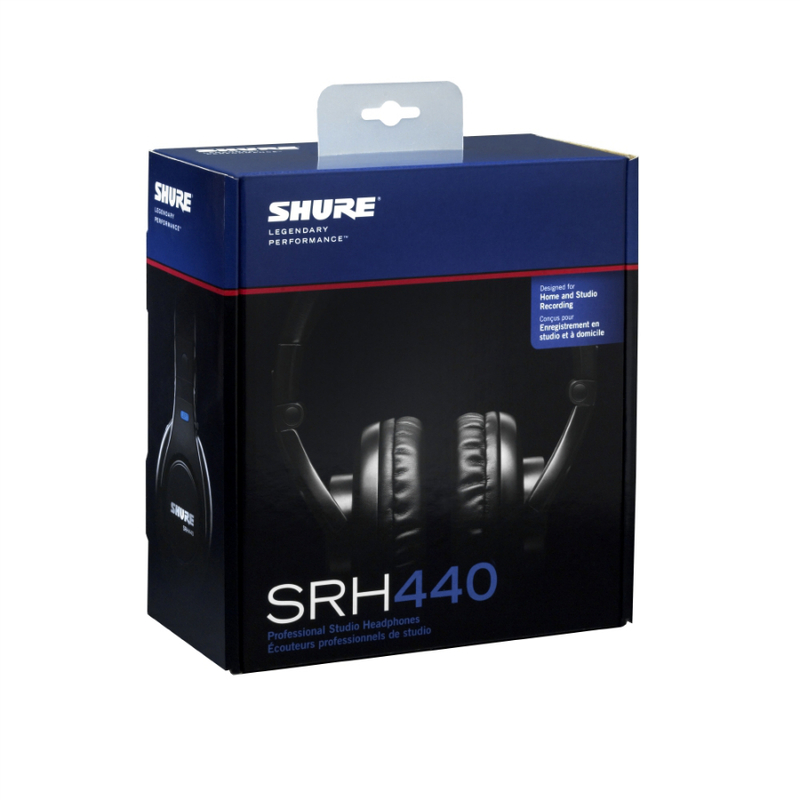 With its balanced sound, rugged build quality, and great comfort, the Shure SRH440 have hit the sweet spot. Affordable. Quality. Sound. 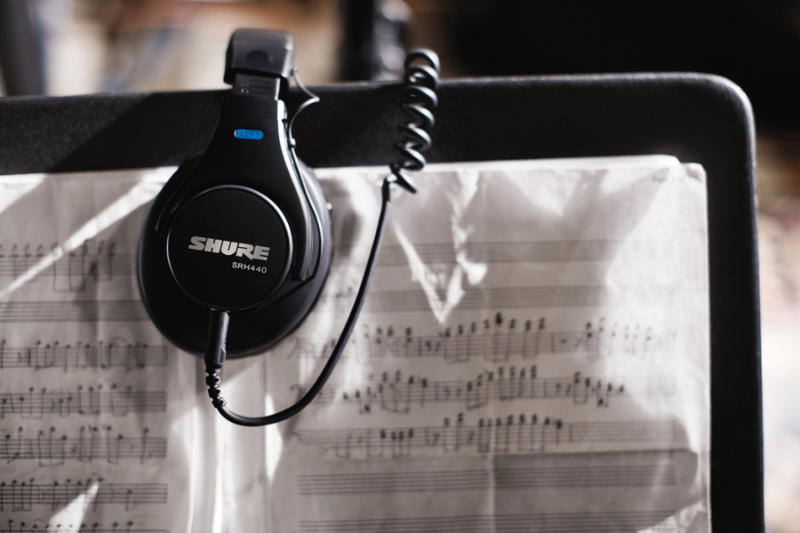 Specifically designed for studio monitoring purposes, the Shure SRH440 have a very natural, balanced sound. Unlike consumer headphones that may be hyped in the low or high frequencies, the SRH440 are almost flat across the entire frequency range. The lows are clear and defined, yet extend all the way down to 10Hz. You can really hear those low notes, but they&apos;re never overbearing. SRH440&apos;s mid range cuts though beautifully, never getting masked by other frequencies. The highs have a wonderful air and shimmer but are never piercing or fatiguing. Other than their superior sound quality, one of the best things about the Shure SRH440 is that most of the parts are replaceable! The included 3 meter coiled cable is detachable with a quick twist of its bayonet connector. The ear pads can be replaced after many years of wear. 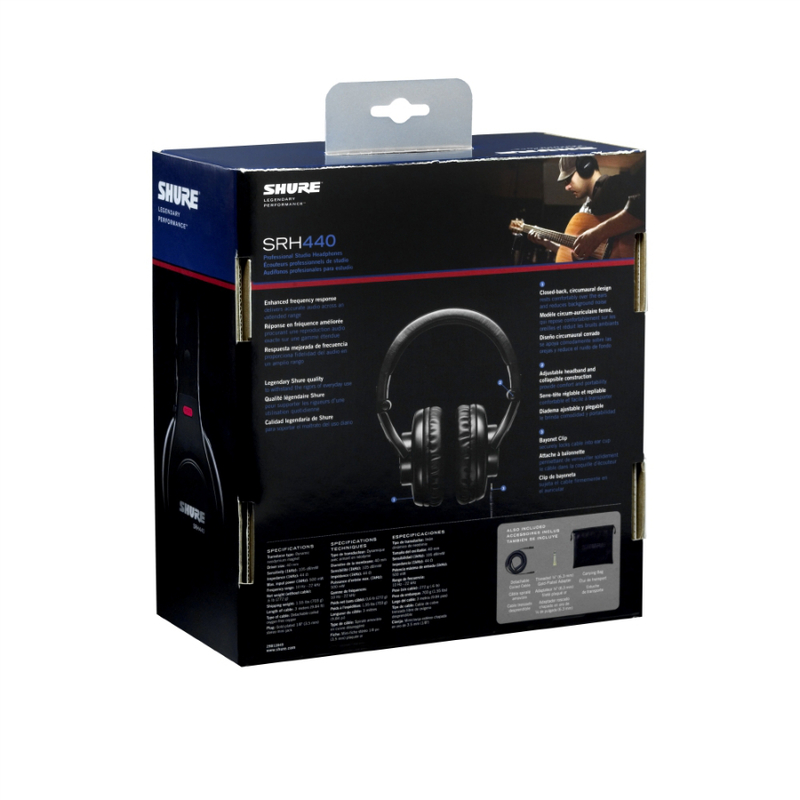 The SRH440 headphones ship with a carrying bag for when you&apos;re on the go. 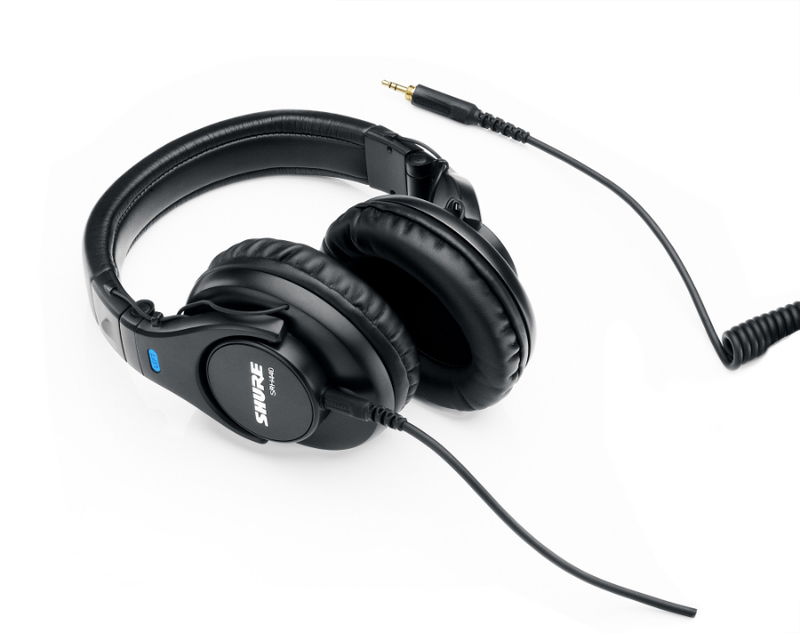 The headphones&apos; collapsable design allows them to fold up, be put in the carrying bag and you're ready to go. Designed for modern day use, the Shure SRH440 Headphones can connect to any device with a headphone output. Their impedance and driver design allows them to be used with portable music players like iPods, or a professional headphone amplifier. The included cable has a 1/8" (3.5 mm) stereo plug and also ships with a threaded 1/4" adapter. Check out the Shure SRH440 today. You&apos;ll be glad you did!